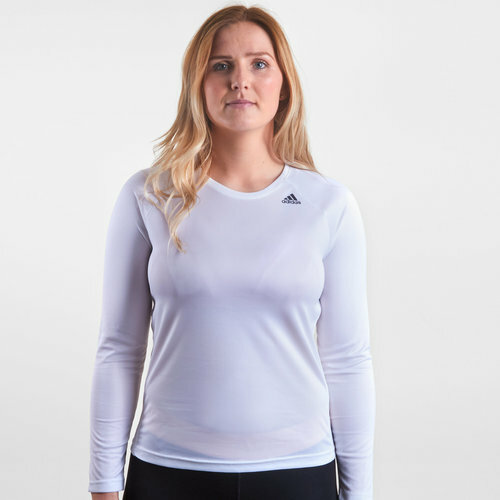 Lightweight with a slim fit this adidas D2M Ladies L/S Training T-Shirt in White is perfect for exercise. Power on through those high, energy absorbing sessions in this training t-shirt. 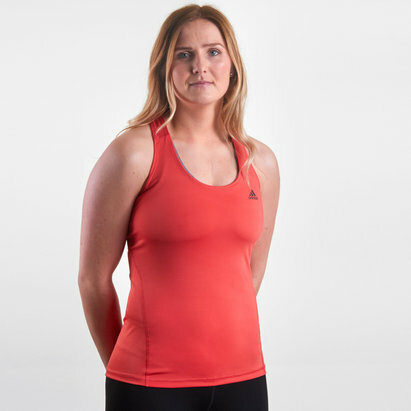 As the intensity builds the t-shirt will keep the wearer dry and focused thanks to the moisture-wicking climalite fabric. It comes in a slim fit with a stretch construction and raglan sleeves.